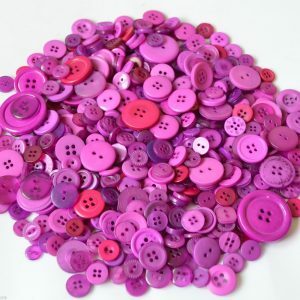 An average packet of 50g buttons contains around 80 buttons. 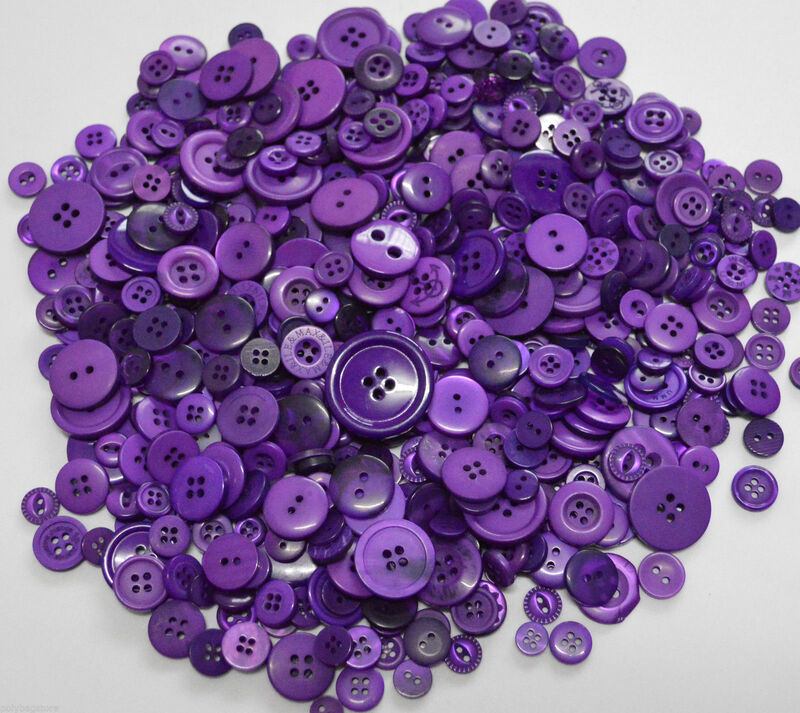 There are small buttons in them and a few larger buttons. 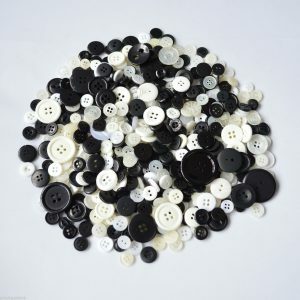 You may not necessarily find a set of matching buttons, they are sold as mixed random buttons. 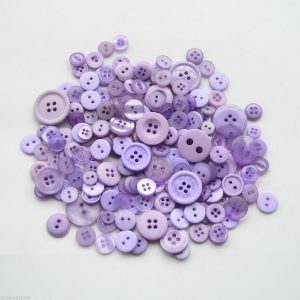 These Top Quality Plastic Buttons can be used for a variety of things. Such as Scrap Booking, Card Making, Arts and Crafts, Sewing Projects, Etc.